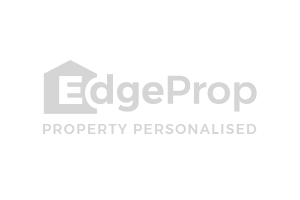 I have been a property agent for the past 16 years. If you want to rent/sell/buy any properties be it residential, commercial, industrial, for own use or investment, please feel free to contact me without any obligation. I believe with my many years experience in this field, I will be able to serve you better than others. Looking forward to hear from you soon. Do contact me at 93839839 if interested.